The Bloody Mary has long been hailed as the ideal hangover cure. But who wants to cobble together a cocktail when you're trying your hardest not to expel the contents of your stomach and/or feeling a bit vulnerable and wanting to curl up on the sofa watching crap telly? I have no time for this the morning after the night before. But now all I have to do is chuck some Blood Shot Vodka into a glass of tomato juice, and Bob is my long-lost, hangover-appeasing uncle. It's basically a vodka infused with pepper, horseradish, worcestershire sauce, citrus and celery bitters, some fiery spices and a glug of ruby port. 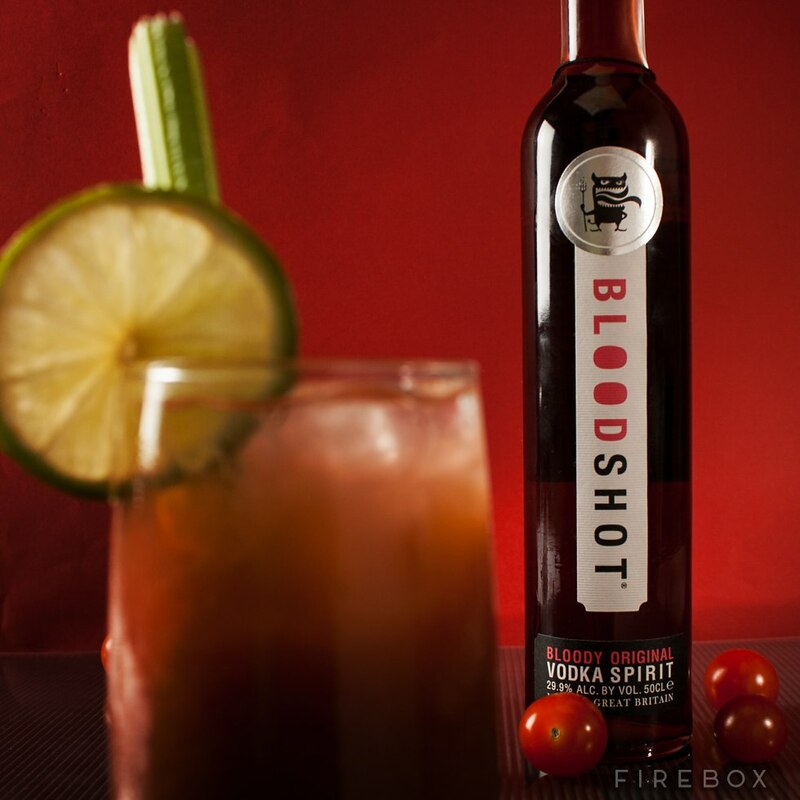 Claiming to be the world's first Bloody Mary liqueur, you can also just down a shot in one for a super-intense experience of the cocktail. My money, however, is also firmly on adding it to sauces. Bloody Mary steak salsa? Bloody Mary pasta sauce? The possibilities are making my mouth water, and just adding to this unique boozy treat's appeal. This blood shot beauty of a vodka is new on Firebox, and a 700ml bottle is £29.99. That's an awful lot of hangovers helped for your buck, and is well on the way to becoming a firm favourite in my cupboard.